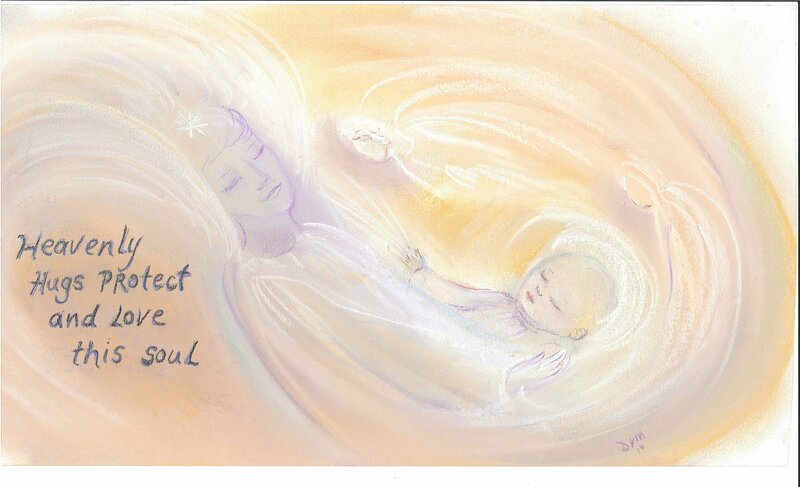 Donna will meditate to create your inspired Watercolor or Pastel Blessing art. 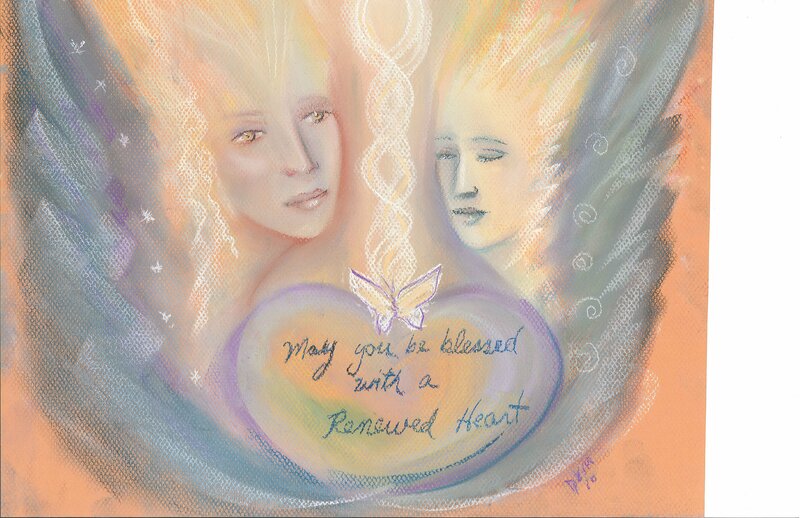 Each blessing is unique and spirit determines the colors, size, texture and channeled blessing. Great gift idea for birthday, weddings, celebrations, get well wishes and more. Who would you want to Bless? Here are 2 recent examples. Your art will be personally created for you!